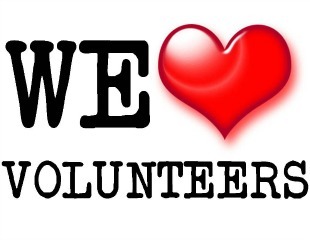 This year an estimated 15,780 children will be diagnosed with cancer in the US, that’s more than a classroom of kids a day. 35,000 children are currently in treatment for cancer. In the last 20 years, the U.S. Food and Drug Administration (FDA) has approved only two pediatric cancer drugs—Clolar (clofarabine) and Erwinaze (asparaginase Erwinia chrysanthemi)—that were initially studied in children. Other drugs for children’s cancers were first studied in or approved for adults with cancer. 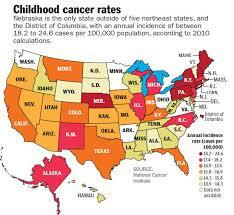 Nebraska ranks in the top 25% highest pediatric cancer incidence rates in the US but ranks 6th in mortality rates. 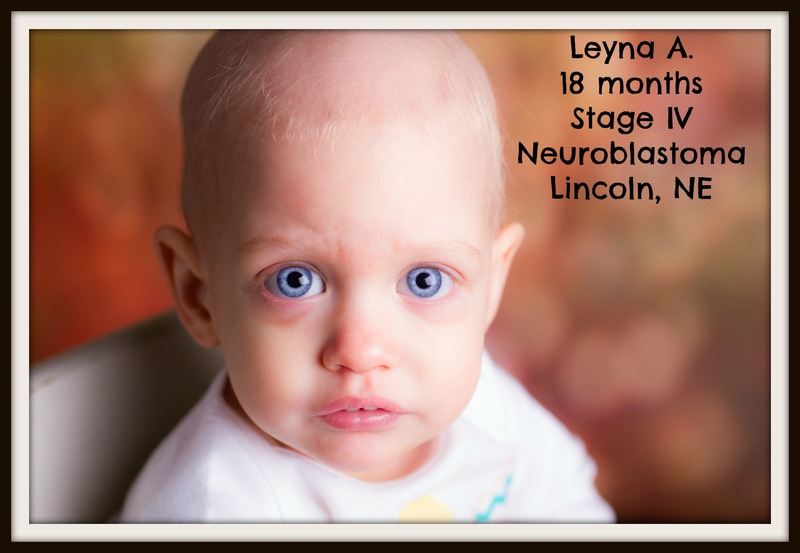 Every 4 days a Nebraska child will be diagnosed with cancer, which averages to approximatley 87 new diagnoses each year. 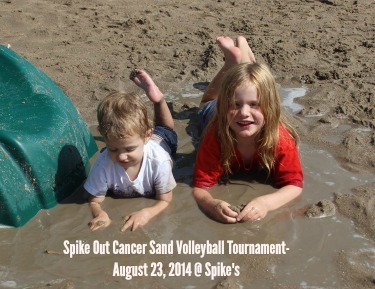 Nebraska will lose 1 child every month to pediatric cancer.